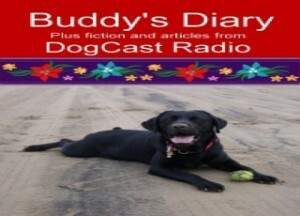 Julie from England of DogCast Radio interviews Sheryl Matthys, The Dog Expert as she shares about the how we interact with our dogs, and the way our four legged best friends impact on our relationships and the choices we make. 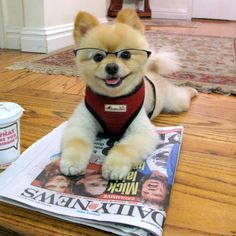 She also spends some of her time talking to celebrities about their dogs – you can see some of her celebrity interviews at her website, and find out more about her. If you have leashes and love in your life – or if you’d like to – listen in for Sheryl’s tips.